Dementia is the term used to describe a range of symptoms caused by diseases which damage the brain, such as Alzheimer’s disease, or a series of strokes. Symptoms vary extensively but may include memory loss and difficulties with thinking, language and problem solving, and changes in mood and behaviour. 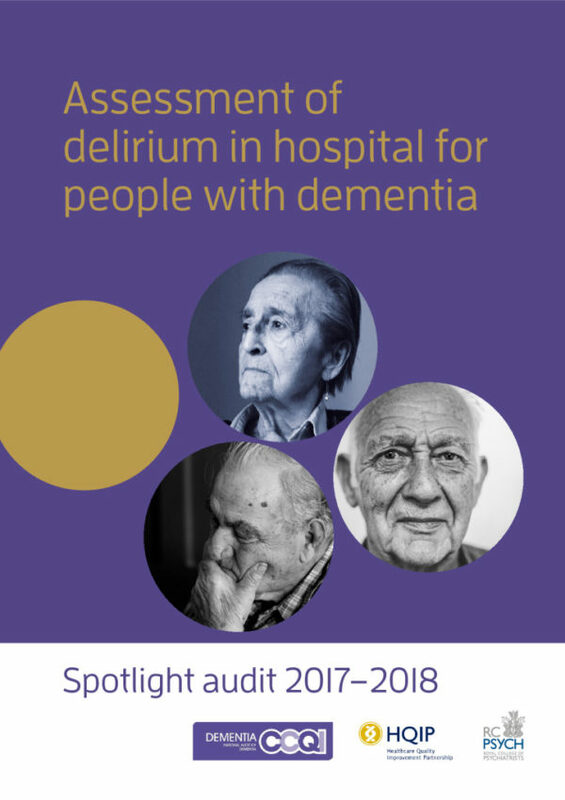 The National Audit of Dementia examines aspects of the care received by people with dementia in general hospitals in England and Wales. It is managed by the Royal College of Psychiatrists’ Centre for Quality Improvement. 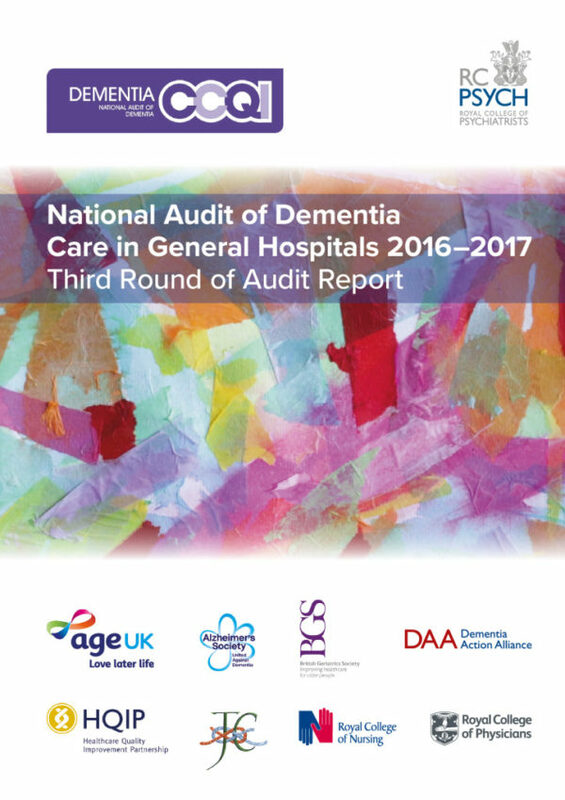 It builds upon two earlier rounds of the audit which ran between 2010-13 which were also managed by the Royal College of Psychiatrists.